South Africa is one of the most fascinating and wonderful countries in Africa and in the world. 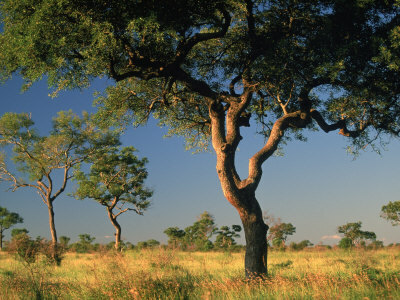 South Africa famous for its natural beauty, wildlife and sunshine. South Africa's immensely varied terrain supports a rich diversity of animals, birds, and plant-life and offers an incomparable range of experiences. South Africa is a popular tourist destination, with the main tourist attractions are the diverse and picturesque culture, the game reserves and the highly regarded local wines. Exotic combinations of landscapes, people, history and culture offer the tourist a unique and inspiring experience. 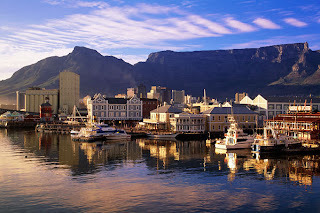 With its majestic Table Mountain background, Cape Town is one of the most beautiful cities in the world and most fascinating South africa tourist Attractions. A harmonious blend of architectural styles reflects the tastes of dictates of the past as well as today's more functional requirements. Between the high-rise office blocks, Edwardian and Victorian buildings have been meticulously preserved, and many outstanding examples of Cape Dutch architecture are found. Narrow, cobble stone streets and the strongly Islamic ambiance of the Bo-Kaap enhance the cosmopolitan ambiance of the city. 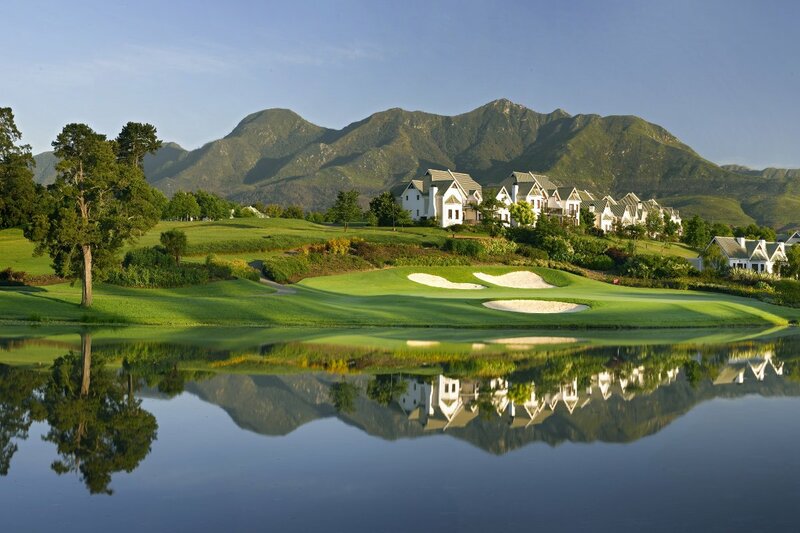 Known as South Africa’s Eden, the famous Garden Route traverses an area rich in natural beauty and charm, attracting adventure-seekers and outdoor enthusiasts. The Garden Route is a coastal corridor on the western coast of South Africa, where ancient forests, rivers, wetlands, dunes, stretches of beach, lakes, mountain scenery and indigenous fynbos all merge to form a landscape of restorative beauty. 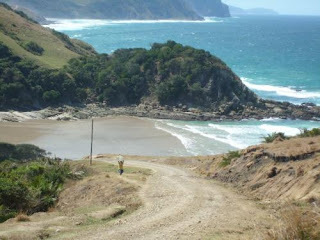 Garden Route is the one of fascinating South Africa tourist attractions. 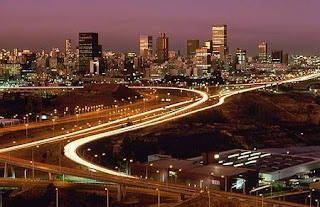 Johannesburg is the economic powerhouse of Africa. 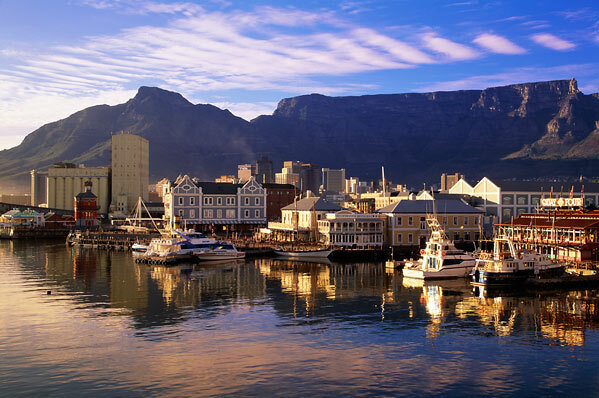 South Africa’s pulsating African heartbeat is felt in the ‘City of Gold’ with its endless opportunities for shopping, entertainment, freedom tours and eating out. 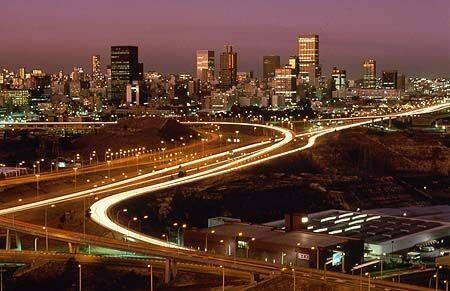 Johannesburg is a booming, happening city and the emphasis is on making money - whether in business or on the streets - and has been since its beginnings when the world’s richest gold fields were discovered in Johannesburg during the 1880s. 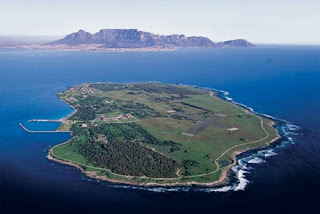 The island’s most famous prisoner, Nelson Mandela, has turned this institute of brutality into a symbol of the triumph of the human spirit over enormous hardship. Robben Island Museum goes way beyond a prison and the telling of its history; it has symbolic significance not only for South African society with its great diversity of cultures, but for the world. Over and above its emotional story stretching back to the mid-1600s, it is a symbol of justice, human rights and self-sacrifice. 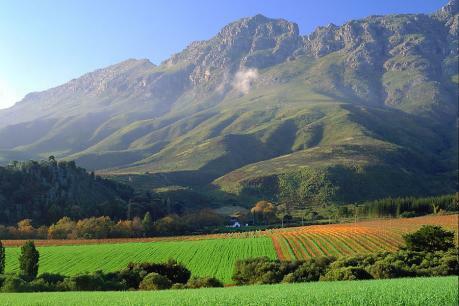 Discover the joys of South Africa’s award-winning wines and cuisine along any of the beautiful Cape wine routes, taking you through green valleys and historic towns. This is the beautiful Africa touirst attractions experience. In this Africa tourist attraction you can enjoy the savanna and the severity of the natural life of South Africa and its many wild animals like the typical African Lion, Cheetah, deer, antelope, hyena, and many more. 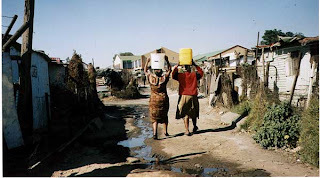 This is where you can feel the life of the natives of South Africa. Although only a few dozen kilometers from Johannesburg city center, but residents of this city still want to implement a simple life, away from the glamor and luxury. Most famous for the stunning view of the Blyde River Canyon makes it ideal for scenic drives and hiking trails. The 29 000 ha Blyde River Canyon Nature Reserve nearly 2 500 metres of red sanstone and is one of South Africa's most remarkable geological features. Blyde River Canyon, is the third largest canyon on Earth and is situated below the confluence of the Blyde (joy) and Treur (sorrow) rivers. This famous Mpumalanga nature reserve stretches for 60km from just north of the little town of Graskop, up to the Abel Erasmus pass. The Wild Coast in South Africa stretches along the Eastern Cape province's coastline. 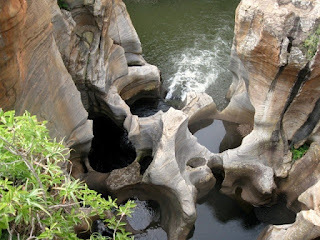 As its name suggests this strip of coastline, which reaches from the Mtamvuna River in the north to the Great Kei River in the south, is an untamed wilderness. It offers incredible views of the dramatic coastline, jagged cliffs, sheltered bays, wild beaches and rolling hills and valleys. 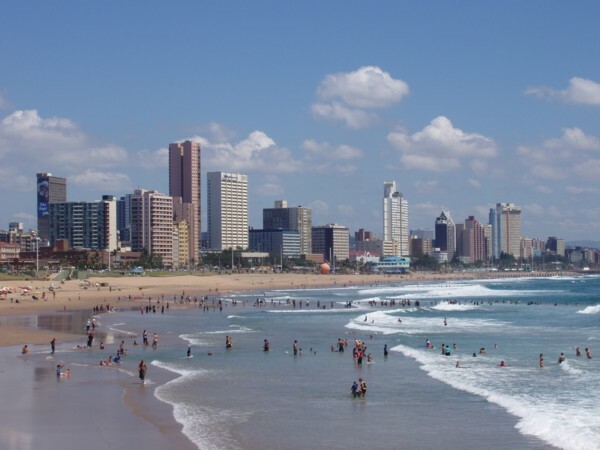 Durban is South Africa's most popular domestic tourist attractions for vacation. As one of the largest cities in South Africa, Durban has become attractive tourist destinations frequently visited many tourists from various countries. It lies around the coast, Durban has an interesting beach to visit. The waves were calm and clear water make the beaches in Durban as a favorite tourist spot in South Africa.